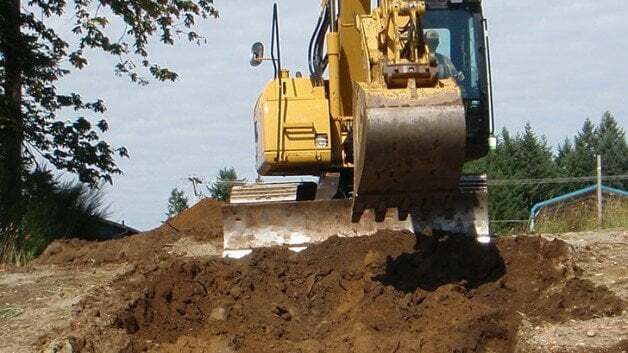 Excavation Service NJ by local Excavation Contractors in NJ BEST PRICE AND SERVICE! 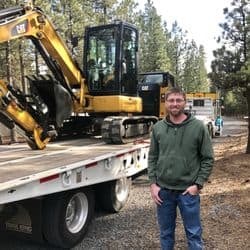 We are long term NJ excavation contractors and a sewer repair, excavation and site development contractor in NJ with an excellent reputation for our honesty, integrity, and top quality work. 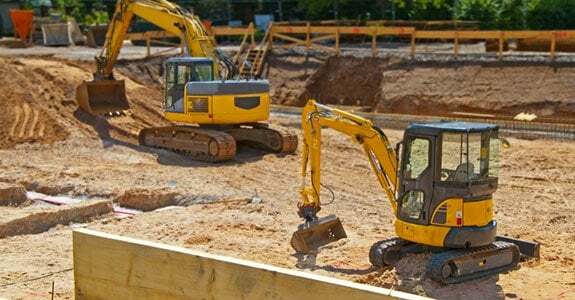 Throughout NJ we provide full excavation, sewer lines, concrete work, demolition, site work and more and specialize in site preparation and development, water lines, all sewer line installation and repair & septic installation and repair. 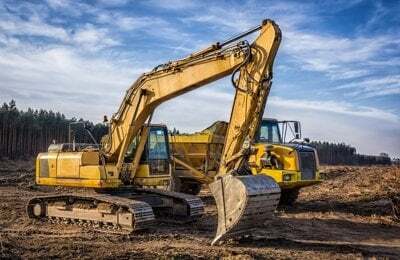 We can provide all the excavation services needed to make any commercial, residential, industrial or municipal excavation project run smoothly to success. Excavation is more than just clearing the land. Often we need to ensure the ground can hold the weight intended for it. Sometimes we need to clear the land but maintain certain trees, shrubs and other landscaping. Sometimes excavation involves removing structures, boulders and trees and other landscaping. Sometimes is about digging a trench for sewer or water lines. Every excavation project is different. We work hard to keep our costs competitive and our project timelines as short as possible, without sacrificing the quality of our work. Our internal infrastructure is low so we can keep our prices affordable. If you are looking for an affordable excavation contractor in nj give us a call for a free estimate. We will do our best to provide a cheap excavation price and good quality work. 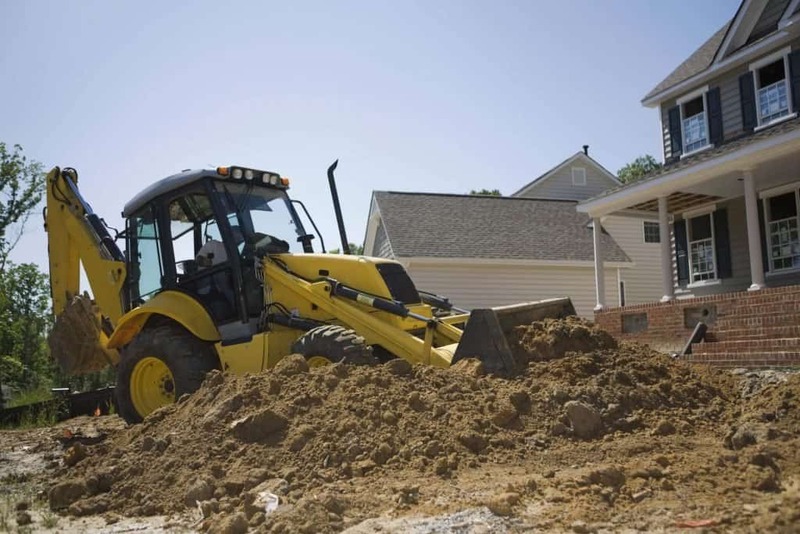 We offer a free, no obligation, estimate on a variety of excavation services for property owners and contractors. Call us today at 201-645-0888 to discuss your project whether you need us to diagnose a repair, or estimate a demolition, excavation, or structural fill dirt project. When you need asphalt repair or new paving for a driveway or walkway, you have to excavate the area first to remove the old, damaged materials and creates a uniform surface for the new pavement. Without a quality excavation and a smooth surface underneath, the new asphalt could crack in the same way again. how is excavation carried out out of site?